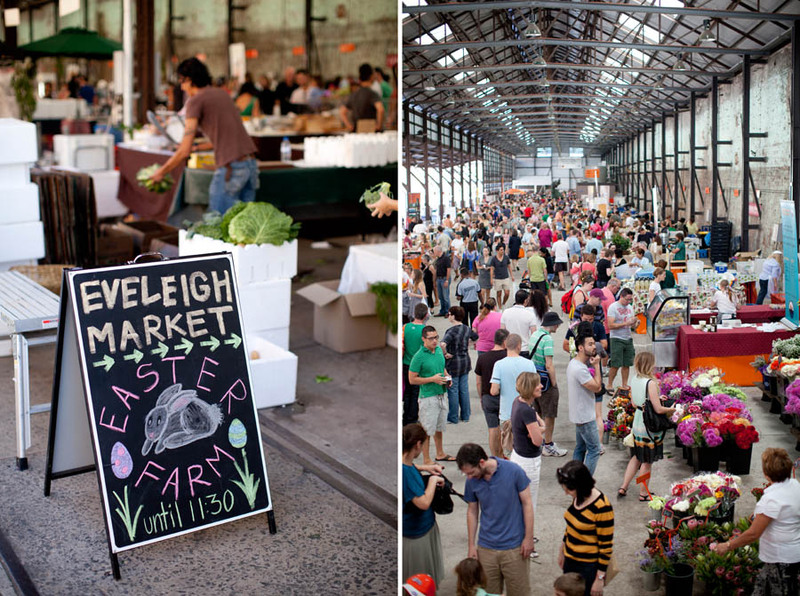 This weekend I went to check out Eveleigh Farmers’ Market which runs every Saturday, from 8am to 1pm in Darlington, Sydney. 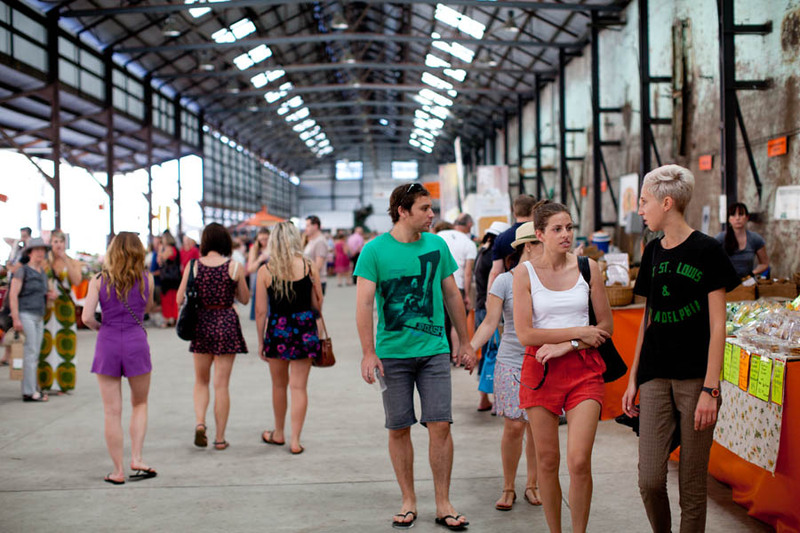 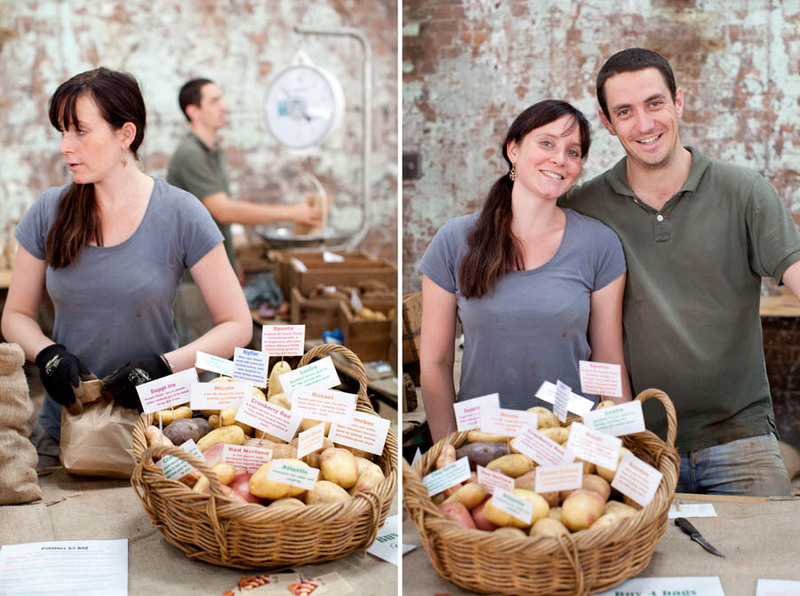 The market, held in the heritage listed Blacksmith’s Workshop, brings together local NSW based farmers and artisan food producers where they sell their goods direct to the community. 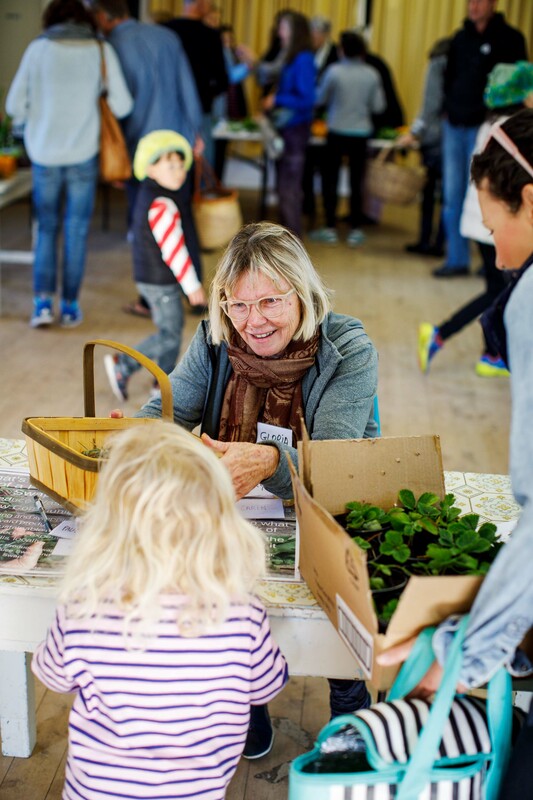 There are over 70 regular stallholders who sell a wide range of farm fresh products including everyday staples and those very special rare items. 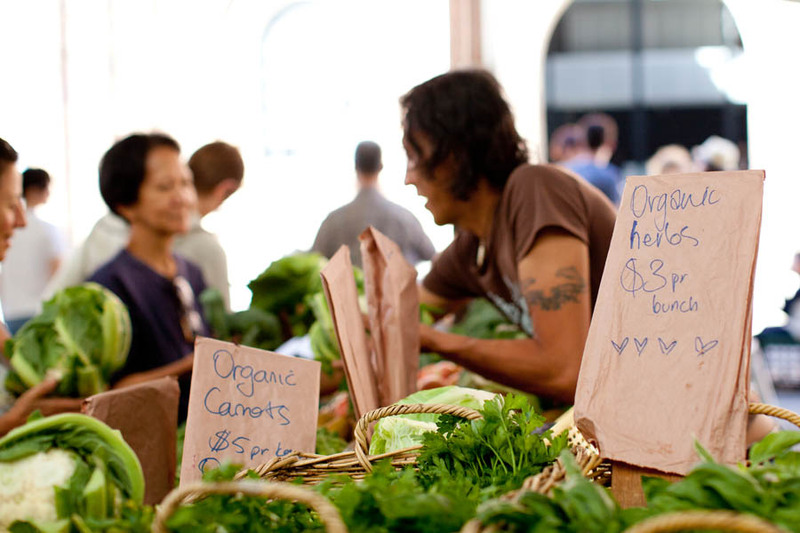 When visiting a market like this I am always on the hunt for that something special that you can’t get just anywhere. 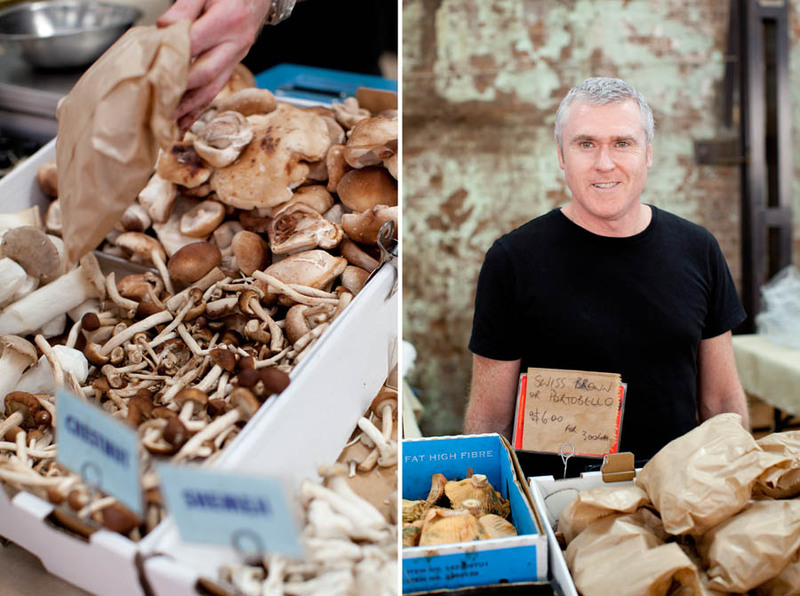 I was particularly impressed by the wild ceps on sale at the Mushroom Company, the great array of potatoes from the Highland Gourmet Potatoes and the gorgeous heirloom tomatoes from Sorbello Family Farmers. 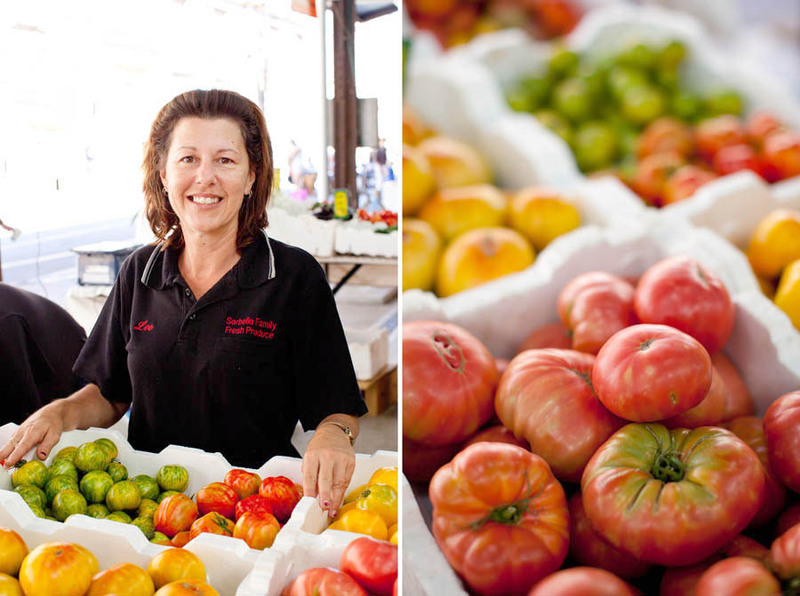 I will be back on a regular basis and can’t wait to see the changing produce with the change of the seasons.